ICv2: Rolling for Initiative--The Shape of Stores to Come? 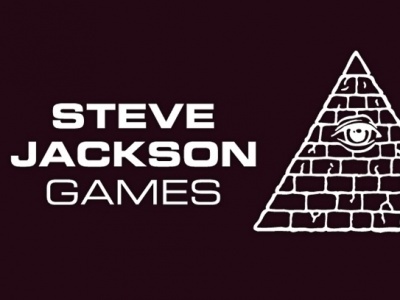 ROLLING FOR INITIATIVE--THE SHAPE OF STORES TO COME? 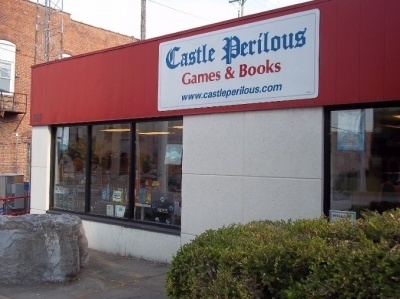 Rolling for Initiative is a weekly column by Scott Thorne, PhD, owner of Castle Perilous Games & Books in Carbondale, Illinois and instructor in marketing at Southeast Missouri State University. This week, Scott Thorne takes a more in-depth look at the new Premium store status in the revamped WPN. 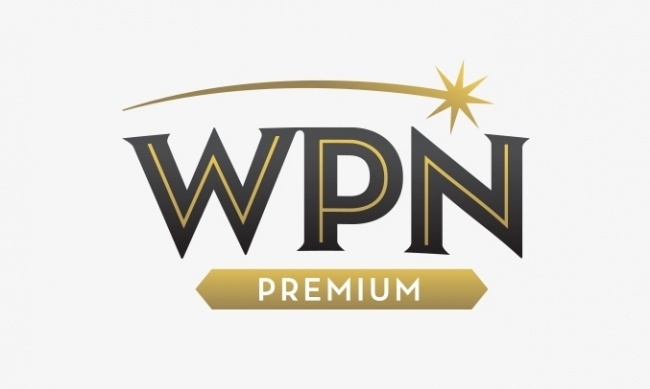 The new Premium store status in the revamped WPN has caused a lot of discussion among retailers, so I wanted to take a more in-depth look at it. Store design. Well-designed and inviting exterior with visible signage; well-laid out and lit interior with clearly defined merchandise and gaming areas with uniform fixtures and professional tables and chairs (Hope Lifetime qualifies); good stock of current Magic product; store kept clean and in good repair. Store housekeeping. Cardboard boxes kept out of sales area; "professional" trashcans emptied regularly; organized register area; bathrooms cleaned regularly and restocked. Store accessibility and comfort. ADA compliant; public transport links or parking nearby, appropriate marketing materials on display (I imagine this means torn or faded posters and art featuring scantily clad women and men removed). Store amenities. Pads and pens available; snacks available onsite, computer for account registration or Arena demos; TV or screens for promotional purposes; "professional" events, including table numbers, pairings and prizing. Customer interaction. Store rules and sales policies clearly displayed; online and in-store event calendar. Staff. 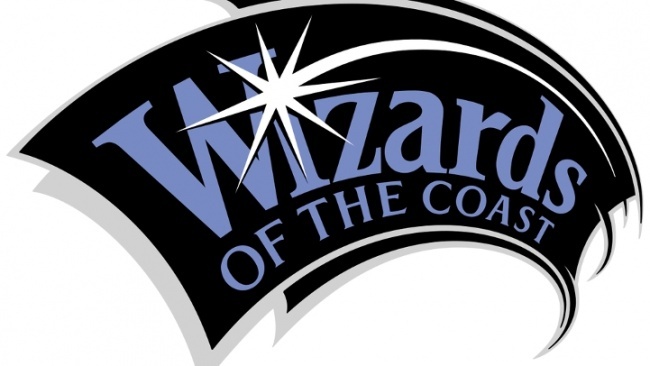 Customers greeted upon entering the store in a positive and professional manner; identifying shirts, lanyards or badges; ongoing training with knowledge of current Magic products and rules (after all, this is a WOTC program) along with other games, able to recommend Magic products commensurate with customer experience level, and the ability to demo games upon request. Customer Interaction. Presence on at least two online platforms; inclusive environment; professional interaction with customers, prioritizing new ones; events regularly promoted. Play experience. 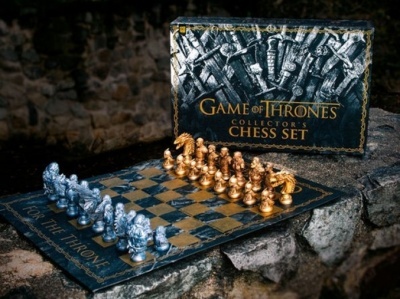 Run all WPN events, allowing pre-registration either online or instore, events for multiple levels of player experience, events start on-time with rules and prizing explained clearly at the start of the event. I think that pretty much covers everything. 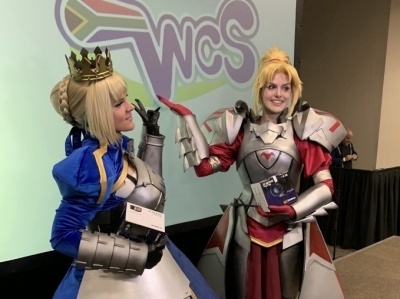 As I have noted in past columns, the focus on events differentiates the retail game store from almost all other forms of retail out there as few, with the exception of restaurants, sell you the product and provide you a place to use it as well. Through Premium status, WOTC encourages current stores to improve the quality of the customer experience we offer, which is, as Martha Stewart used to put it, "a good thing."